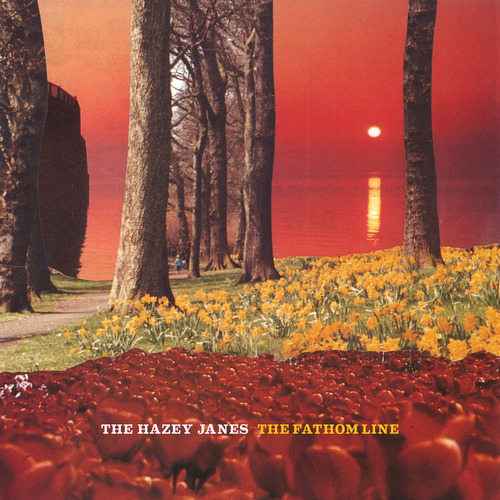 Extremely chuffed to say that The Hazey Janes new single 'The Fathom Line' is out TODAY!! You can watch the video below then get your mits on it, featuring exclusive bonus track, ‘The Waltz’. C’mon you know yer maw will love it.